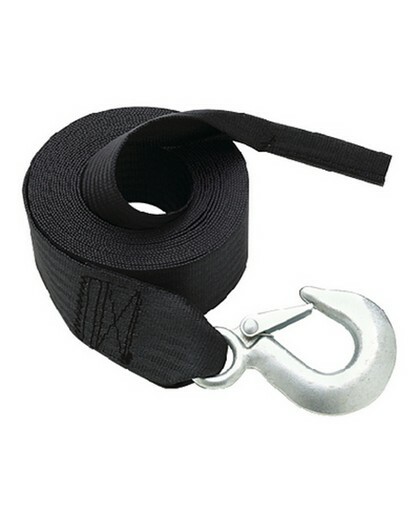 High strength 2" wide polyester strap with 4000 lbs. break strength. Safe working load of 1000 lbs. Not recommended for use where personal safety is involved. Length is 20'.